Escape The Ordinary. 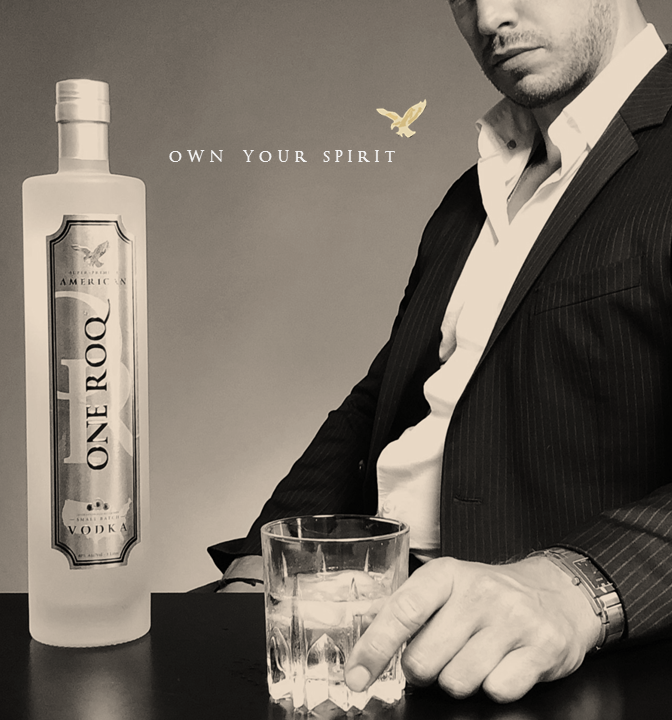 Own Your Spirit. 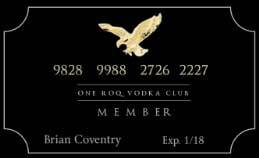 Today, you can join ONE ROQ Vodka Club to become a privileged owner in our award-winning, luxury spirits company – and that’s not all. 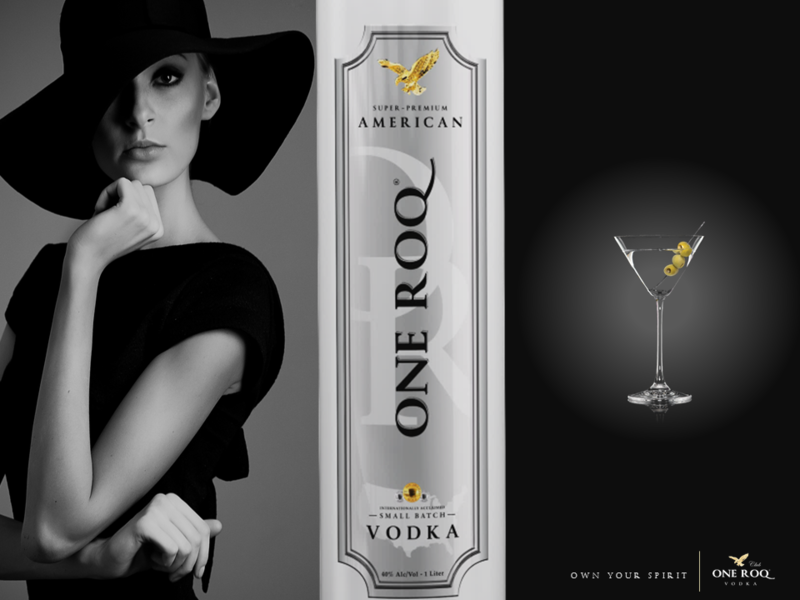 We are a luxury-American spirits company reimagining what the spirit can be. Our gold medal in the largest consumer judged tasting competition in the world is just the beginning. We are also gluten, sulfite and sodium free – the first of its kind. 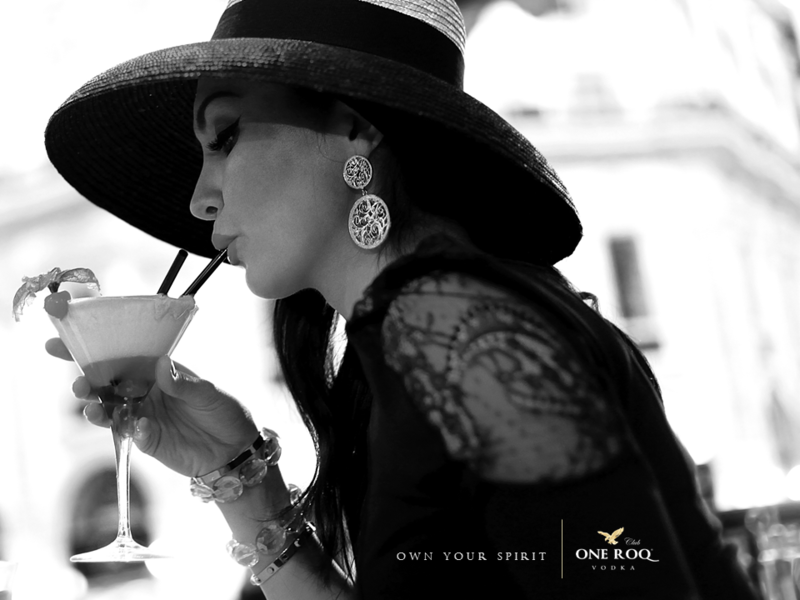 We believe a genuine lifestyle spirit should offer just that. 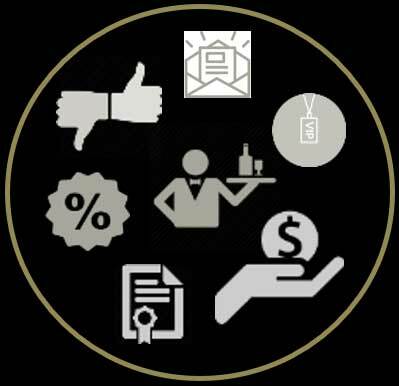 That’s why when you Join The Club, we reward you with equity in our brand, an annual dividend, votes in company initiatives, access to special events, and more. Investing comes with risk. Read all the offering material before deciding to join. 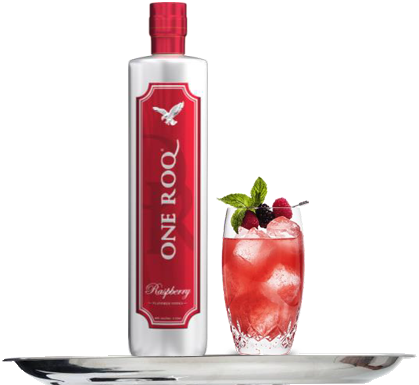 Taste ONE ROQ at anytime. Order now with promo code “ORVC” for 40% off. 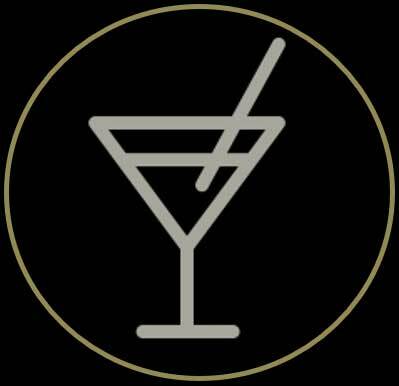 Join us, and enjoy us. 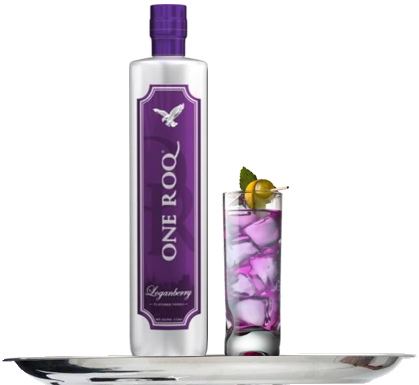 Own equity shares of ONE ROQ Spirits, LLC, making ONE ROQ truly yours. Receive a cash dividend from our earnings, in profitable years. Enjoy the potential upside as our company grows. Our goal is to IPO or Sell within 4 years. Influence product design, new product introductions, Club Privileges, and more. 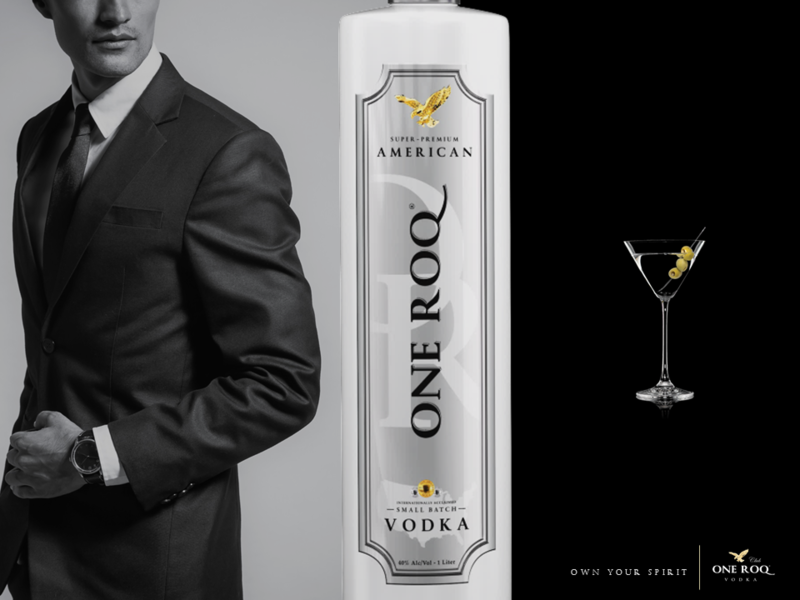 Stock up or Gift your vodka anytime, anyplace. Perfect for home entertaining, holidays, birthdays, congratulations, thank-yous, and more. Attend VIP special events sponsored by ONE ROQ Vodka, coast to coast. Our Quarterly Magazine covering home-entertaining, dating & relationships, culinary tips, and more. Drive the value of your equity by Inviting friends to join. Simple. 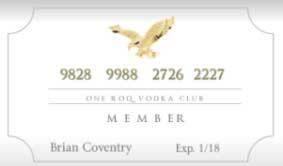 Four of our Member Privileges are designed to optimize the Return On Your Membership Investment. 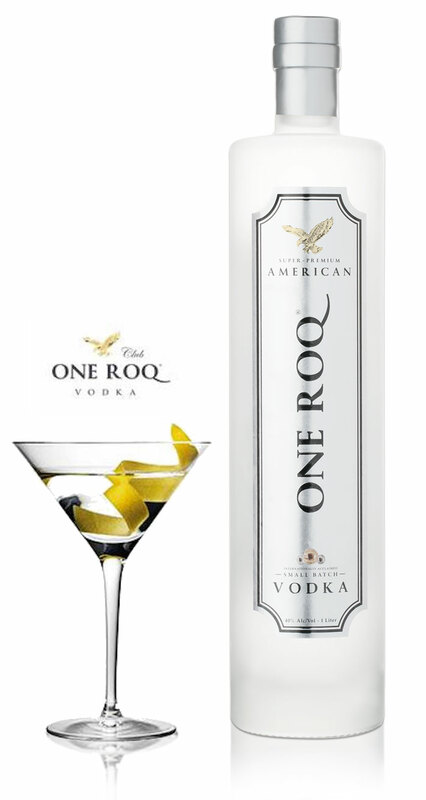 Member save on purchases of ONE ROQ via home delivery and in-store when promotions are offered. Member discounts can be as much as 40% off. Members have the right to receive a dividend at the end of each year – in profitable years. Dividends may be deferred or donated to charity of a Members choosing, if elected. 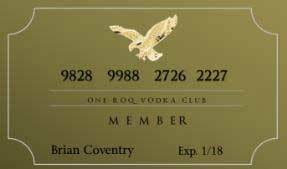 Members who refer friends to Join The Club in turn drive growth and value to their Membership investment. Members have the potential to benefit from an attractive rate of return as the company grows and aims for a potential exit via Company sale or IPO. View Projected Growth chart here. Subscribe for news, updates and future events! 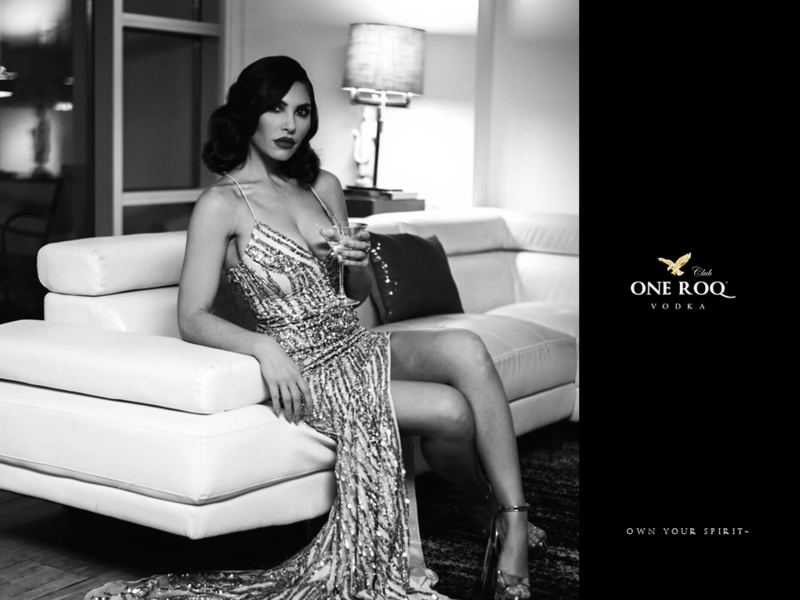 ONE ROQ Spirits, LLC (ONE ROQ Vodka® Club), a purveyor of American-luxury spirits, is currently conducting an Online Public Offering through StartEngine.com, a SEC-registered funding platform. For detailed information on this Offering that may be important to you, select “Join” at any time to be taken to the Offering page. 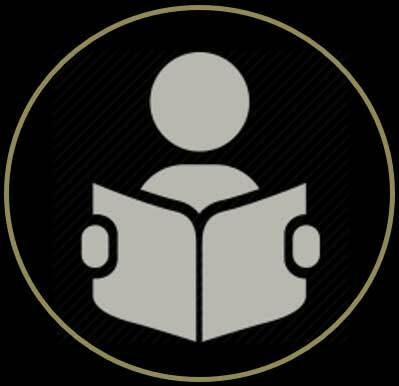 Memberships are accepted by investing during the Offering Period. Investing involves risk. 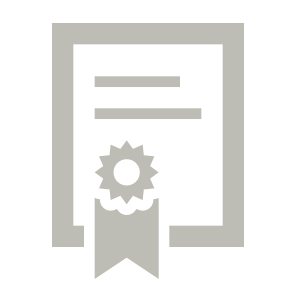 Investor qualifications may vary.